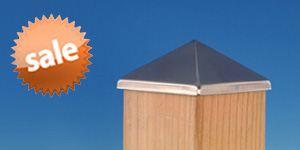 OZCO offers easy to use, high-grade building products with a decorative touch. 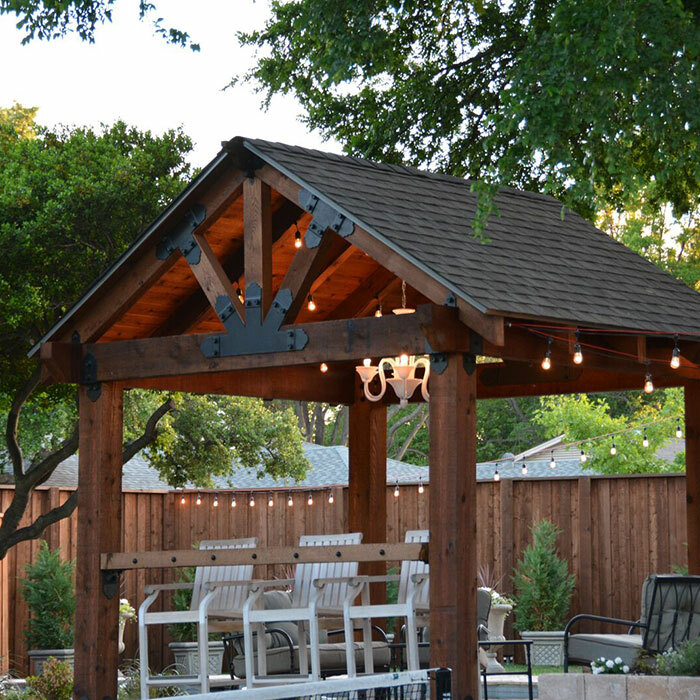 Choose from Laredo Sunset or Ironwood styles for secure, innovative ways to construct your deck, patio, or pergola. 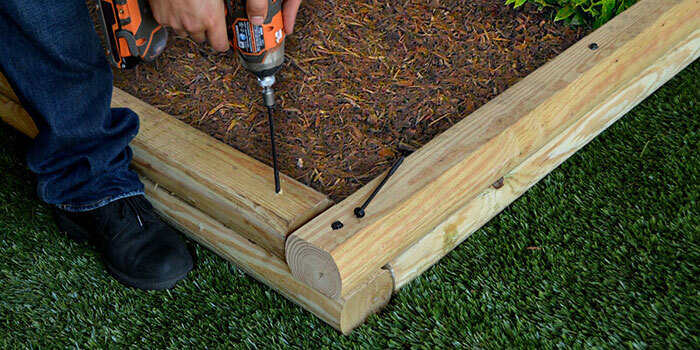 Don’t forget hardware and outdoor accessories plus post anchors! OZCO provides FREE project plans, with pro tips and step by step instructions, to help your job go right. From start to finish, OZCO is there to help your final project impress. OZCO hardware is designed to not only be structural but ornate, lending gorgeous accents to your structure. 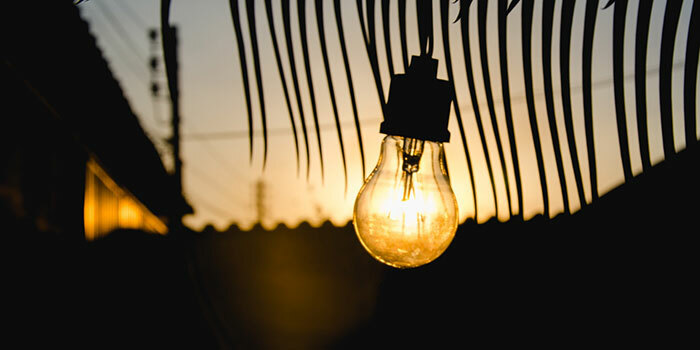 Choose OZCO for a project that looks as good as it lasts. Solid materials provide solid results; OZCO’s mix of strength, consistency, and style has made them a customer favorite year after year. Read product reviews to see for yourself. Laredo Sunset Ornamental Wood Ties by OZCO feature an ornate design similar to classical cast iron hardware. 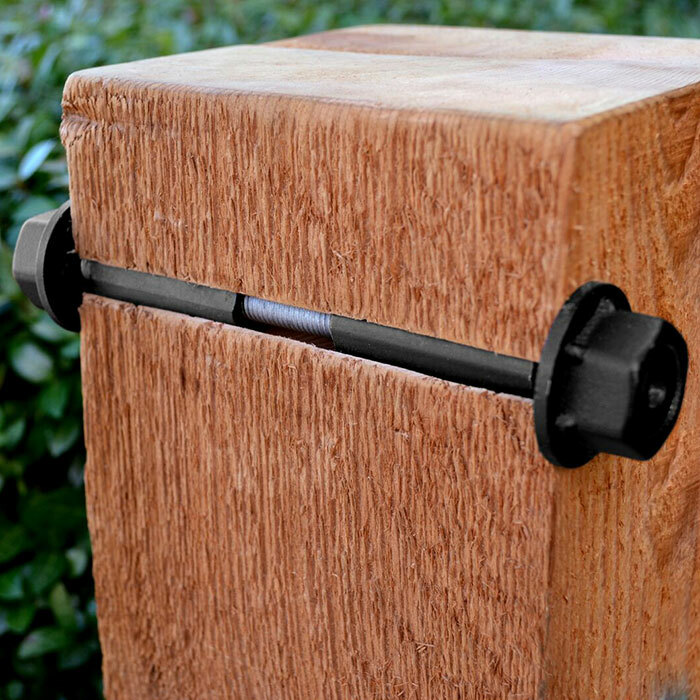 Ironwood Ornamental Wood Ties by OZCO feature modern, clean lines reminiscent of cast iron post hardware. 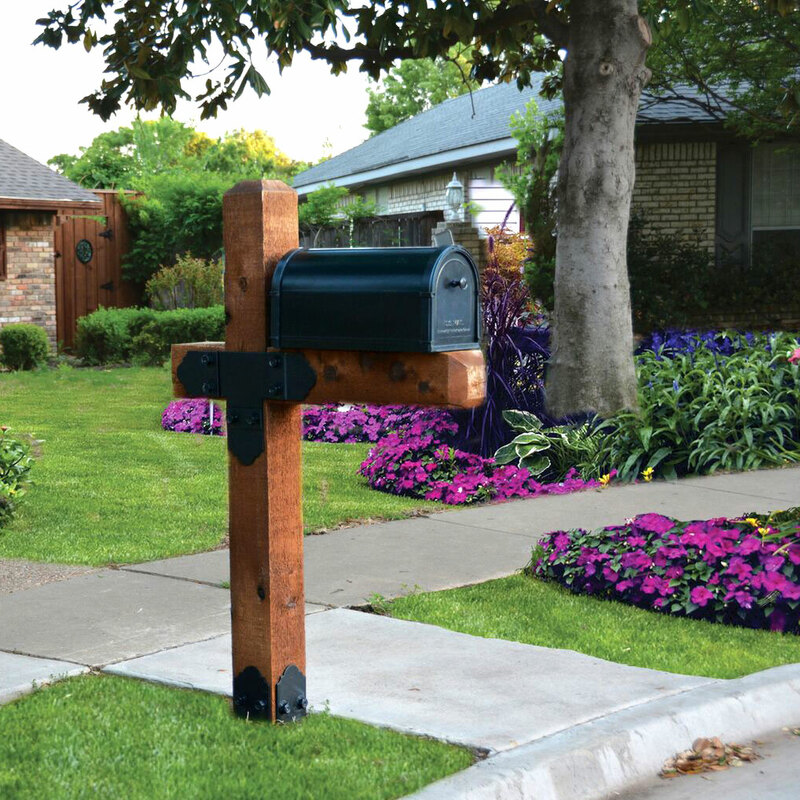 OZCO Project Kits make building a mailbox, gate, or arbor a breeze. Kits include hardware and instructions so all you'll need is the lumber. 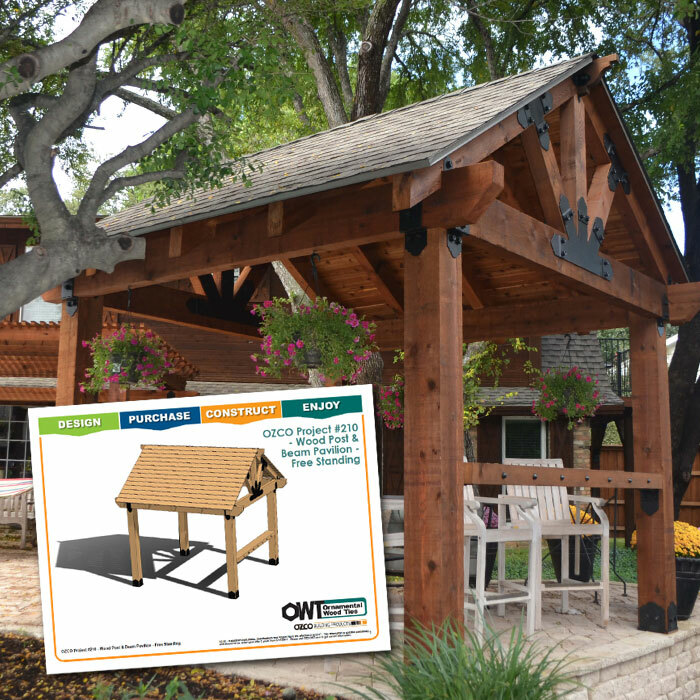 OZCO Pergola kits include hardware and instructions to build the perfect pergola, so you can get to relaxing in the shade. 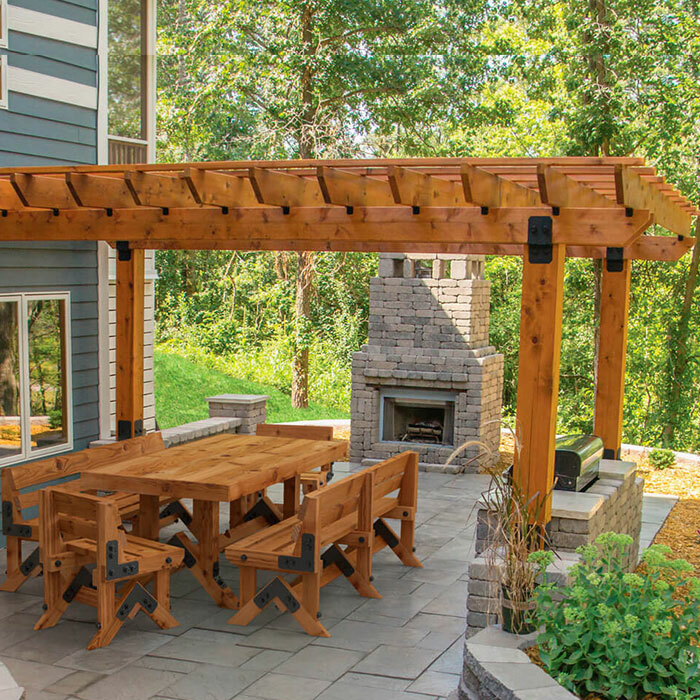 Complete an enduring and gorgeous project utilizing OZCO hardware and outdoor accessories. 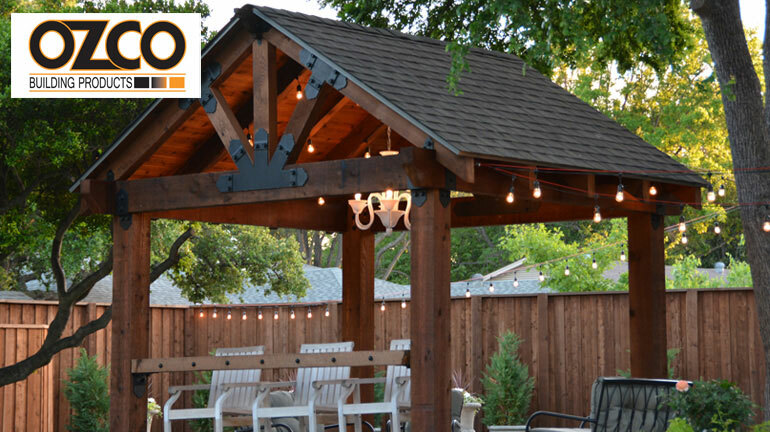 From timber screws to nuts and bolts to decorative accents – OZCO's got you covered. 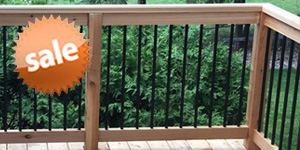 OZCO Post Anchors are durable, quick to install, and a safe way to anchor posts for any deck, patio, or pergola. 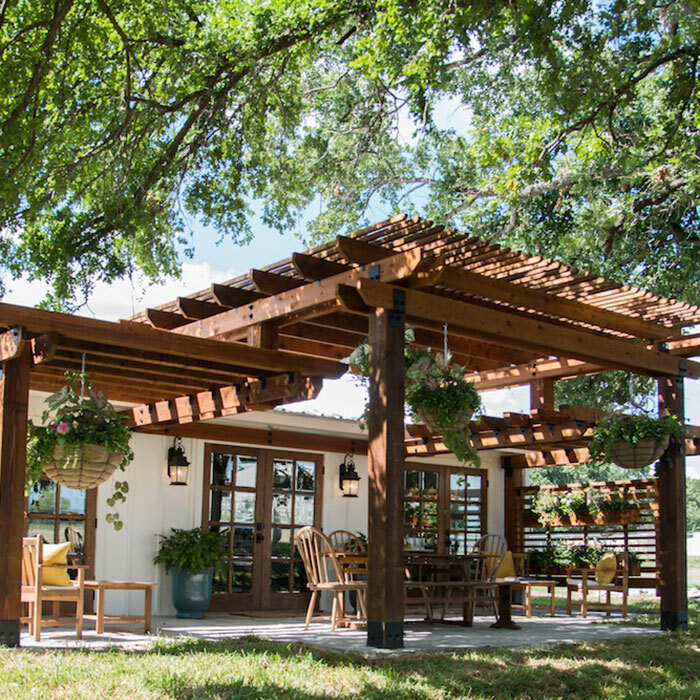 OZCO Ornamental Wood Ties were featured on Season 4 of HGTV’s hit show Fixer Upper. Check out the finished project designed and created by Chip and Joanna Gaines. 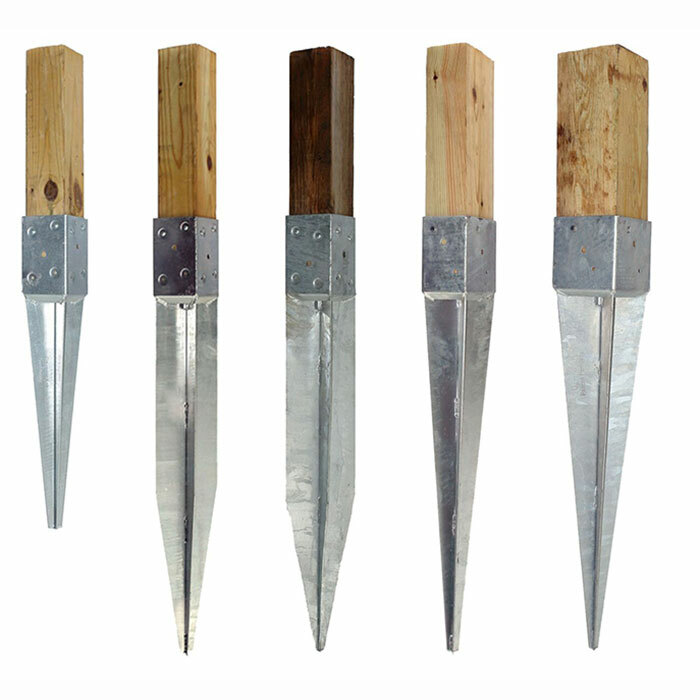 OZCO Ornamental Wood Ties project kits are easy to use and order. Each kit includes hardware and instructions to complete your project. 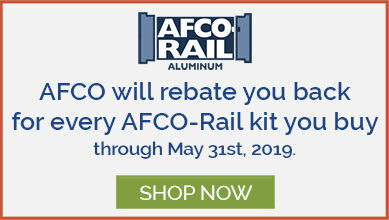 OZCO products are a top seller and one of our customer favorites. 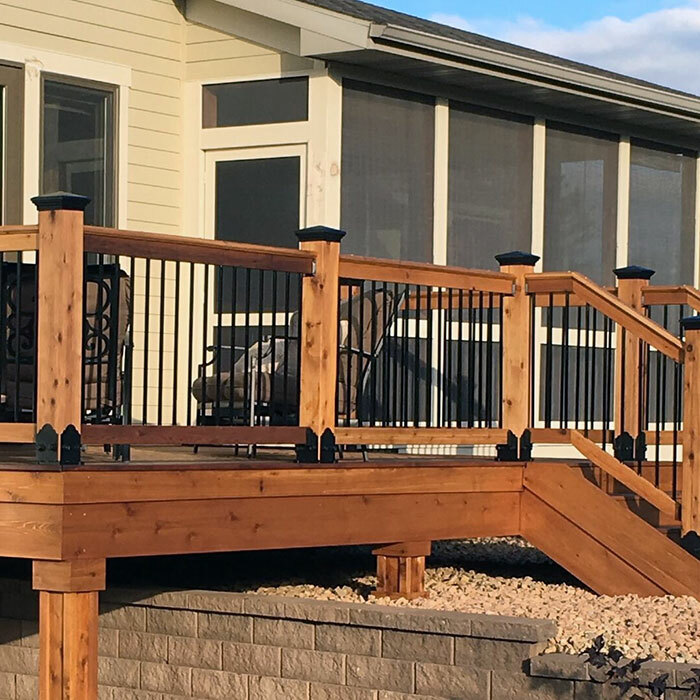 Check out our latest customer photos of their decks, pergolas, mailboxes and other projects featuring OZCO products. 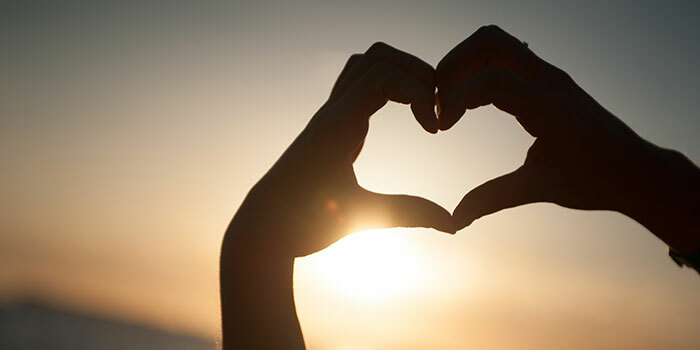 Click on each photo to view a larger version and read what past customers have to say about their experience with OZCO products.